Aloha! Save big on Carpet Cleaning and Upholstery Cleaning! Carpet & Upholstery Cleaning Services from Sears Home Services offers an affordable way to get your home clean with our professional cleaning team who will take care of your carpets, upholstery, tile & grout, and even your dryer vent. 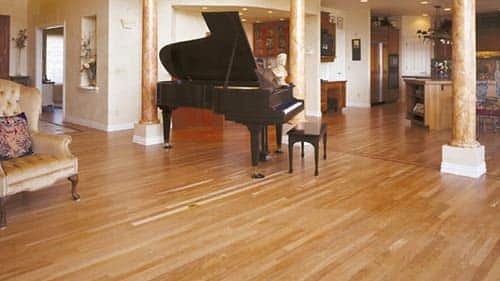 Our 2-step deep cleaning process was awarded the CRI Platinum Seal of Approval for removing the most dirt from carpet. Give us a call at (808) 739-1160. Aloha from your friends at Sears Carpet & Upholstery cleaning. With 20+ years of providing friendly and professional service for your family, friends, and neighbors we are deeply rooted in Hawaii. We live and work in the same neighborhoods you do, and we aren’t going anywhere. Our locally owned team of carpet cleaning technicians are background checked, drug tested, insured and well trained before heading out to perform their first cleaning job. Our exclusive 2-Step deep clean process loosens and removes dirt as well as the residue that attracts it to keep your carpet cleaner longer. 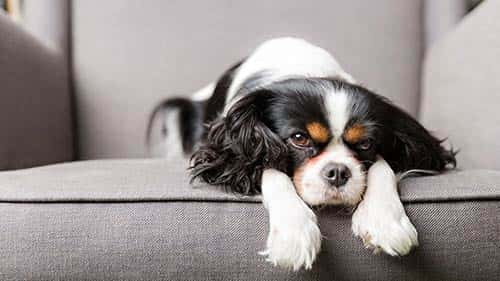 Don't forget to ask about Protector product that is applied to help restore the protective properties to your carpet, making it easier to care for. Our carpet cleaning prices are competitive and designed with your home in mind. There's no need to neglect your unseen but important dryer vent. 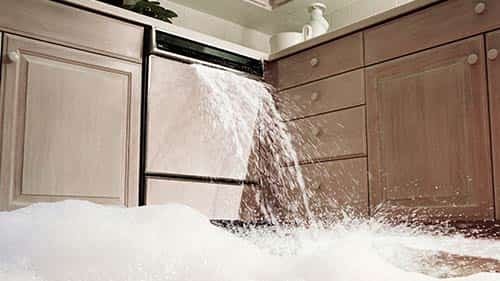 Our professional, trained and background checked technicians use powerful cleaning equipment to remove years of accumulated dirt, debris and allergens as well as improve your dryer efficiency. 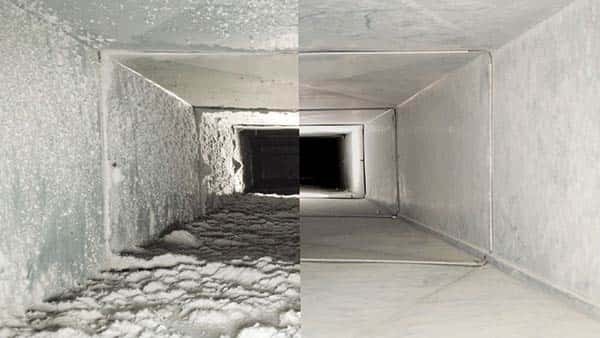 Don't forget to ask us about our dryer vent cleaning services, especially if when checking the vent outside, you don't feel the air blowing out from at least 1 foot away. We all know that your carpet needs cleaned professionally, but did you know we can clean your upholstery and furniture too? Think about all of the things your couch has seen and touched. We won't even get into the smell. 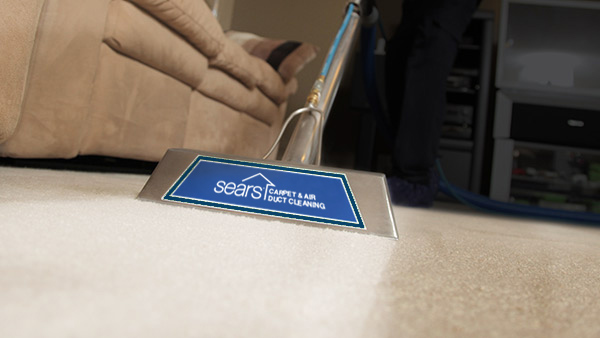 Sears technicians use the same process and equipment on your prized furniture as we do on your carpets. Why not take advantage of Sears's tile and grout cleaning to bring kitchen and bathroom flooring to life again? 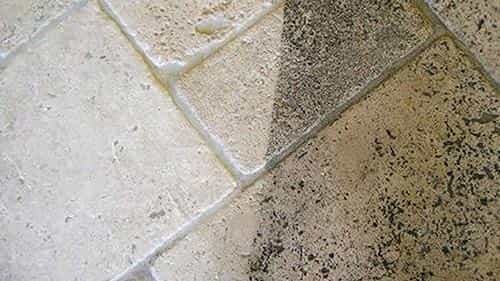 Sears can clean your dirty tile when normal household cleaners leave dirt and grime behind.